Libertarian Girl has a new video about beer and it’s great. She uses the beer market from the 1870s through today as a emblematic example of the dangers of regulation and the liberating effect of deregulation. In short, corporations love regulation, as it squeezes out their competitors. Eliminate regulation and watch as competition thrives. In the 1870s, there were 3,200 breweries in America. After a new regulation passed in 1978, those numbers dwindled down to a mere 42. In the present day, after deregulation in 1979, there are now 2,500 plus breweries in the United States. Competition is a beautiful thing. Choice is a beautiful thing. Don’t let bureaucrats convince you that regulation is good when regulation only lines the pockets of their corporate benefactors and themselves. 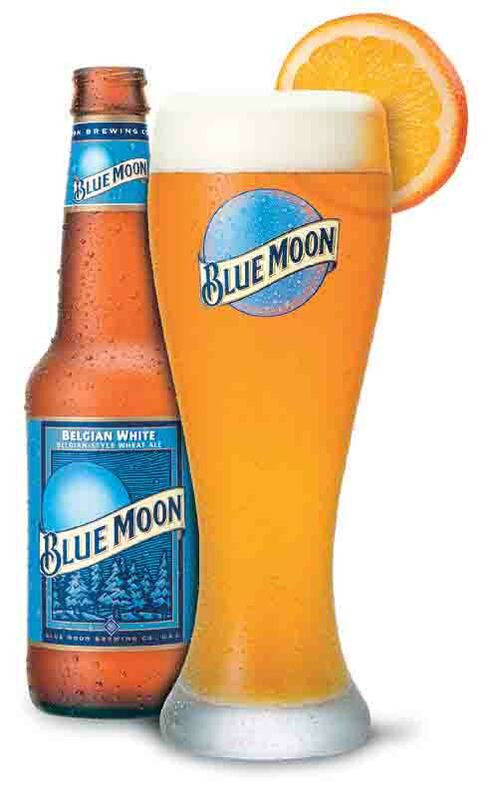 By the way, here is my favorite beer: Blue Moon with an orange slice. Sweet, smooth and divine. Ideologically, you could say that markets flourish without regulation and the beer example may show the number of competitors in the marketplace. What it doesn’t highlight is the dangers of monopoly, when corporations become too strong their stranglehold on the market is impossible to break. Take a look at businesses such as Walmart or Monsanto behave. For a truly free market there must be no regulation at all, no copyrights, no Trade marks, no patents and no licensing. This would even up the playing field commercially, but stifle innovation and affect public safety. You can’t have it all. You’re absolutely right. I would prefer a market with no trademarks, copyrights and licensing. That said, the only monopolies currently in existent are run by the government (education, health care, to name two). Walmart is powerful, sure, because their business model is great. But it doesn’t mean they have a “monopoly.” By that same token, Blockbuster had a monopoly on home entertainment and rental services. Yet, where are they now? What happened to Kodak, the most dominant company in photography? Bankruptcy. Competition is its own form of regulation and it weeds out the businesses that can’t compete or can’t compete no longer (like Blockbuster or Kodak). I appreciate your analogy, but neither Blockbuster nor Kodak were beaten by competition, but by changing market conditions. In all arenas there is the opportunity for technology to make a business model redundant, but how is someone supposed to compete with Walmart in the retail sector? Before the advent of the internet and modern communications it was no possible to be one company that managed a fleet of stores across 20 time zones with live monitoring of stock and complete control of the supply chain, but now it’s just not possible, it’s a reality. There is conceivable way that someone can bring the range and pricing of Walmart products for even remotely the same costs. I may have seen Food Inc, I’m not sure, but I definitely read Schlosser’s “Fast Food Nation,” which it’s based on. I think vertical farming, which is being experimented in other countries as of now, could help with some of the problems cited in Fast Food Nation.